The Sharks were without forward Tomas Hertl for Game 3 but still managed a win in overtime to cut the Penguins' series lead in the Stanley Cup finals to 2-1. 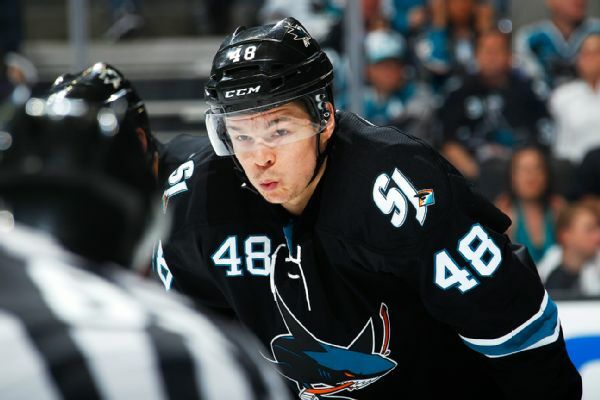 Craig Custance chats with Sharks C Dainius Zubrus about what it's like playing with Joe Thornton and how he is as a leader. 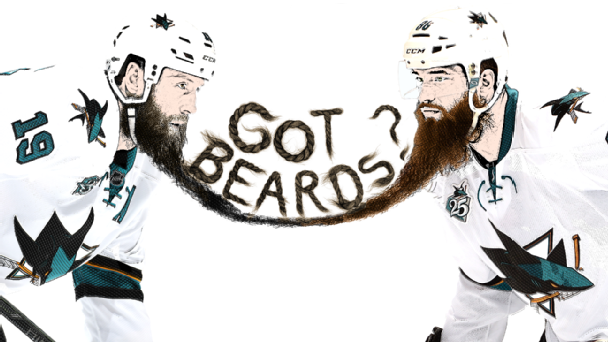 Plus, what improvements can be made going into Game 2 of the Western Conference Finals. The New Jersey Devils announced Wednesday that they have placed veteran forward Dainius Zubrus on unconditional waivers for the purpose of terminating his contract. Sabres defenseman Tyler Myers had no intention of changing his hard-hitting style before taking part in a disciplinary hearing for his illegal check to New Jersey forward Dainius Zubrus' head. 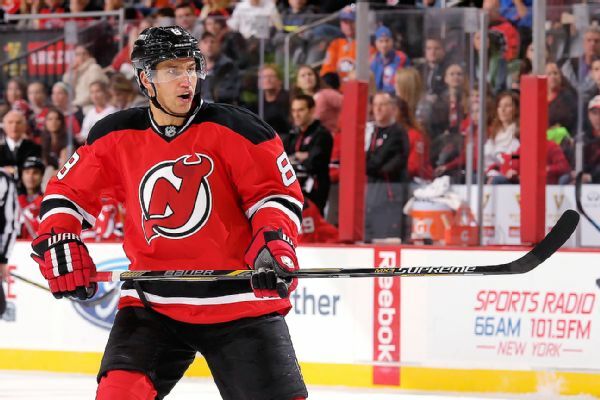 The Devils opened free agency on Friday by signing forward Ryane Clowe to a five-year, $24.25 million contract. 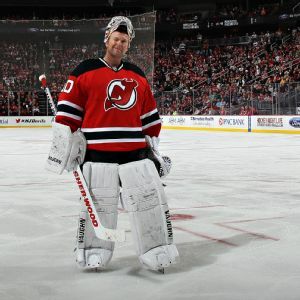 The Devils also signed forward Michael Ryder to a two-year deal worth $7 million, a source told ESPN.com's Pierre LeBrun. The New Jersey Devils have re-signed three-time All-Star center Patrik Elias to a three-year contract worth $16.5 million, a league source told ESPN.com's Pierre LeBrun. UPDATE: Done. 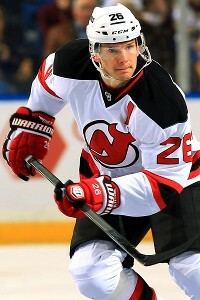 According to Rich Chere of the Star-Ledger, the New Jersey Devils have re-signed Patrik Elias to multi-year deal. (Update: Three-year, $16.